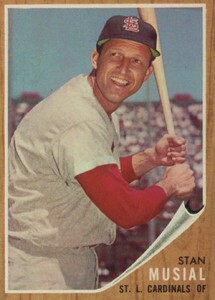 Few baseball players are beloved as Stan Musial. 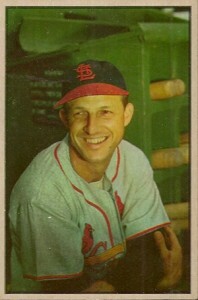 The face of the St. Louis Cardinals, Musial ranks as one of the game's all-time greats. 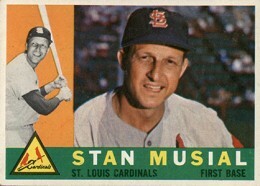 Collectors have plenty of Stan Musial cards to chase. 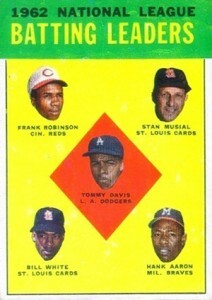 However, there are some gaps when it comes to collecting mainstream cards from his playing days. 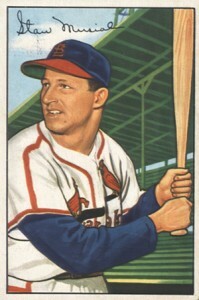 The 1948 Bowman Stan Musial is credited as his rookie card. 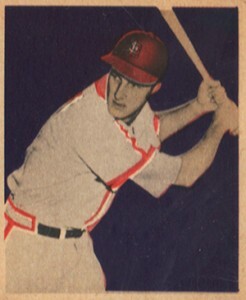 He also appeared in the company's 1949 set, along with Leaf, but the outfielder is absent from both the 1950 and 1951 Bowman sets. 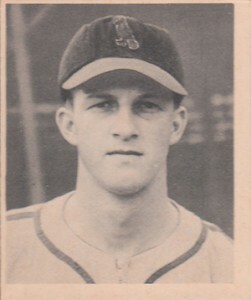 After returning for both 1952 Bowman and 1953 Bowman Baseball, there is another gap. 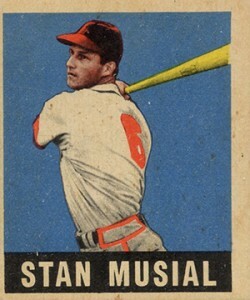 Stan Musial's first Topps card didn't arrive until an All-Star card in 1958 Topps Baseball. 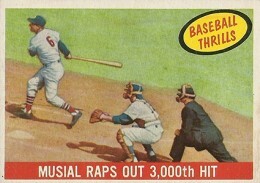 But by then, Musial's playing career was entering its final stage. 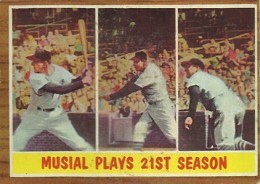 The last Stan Musial cards featuring him as an active player are found in 1963 Topps Baseball. 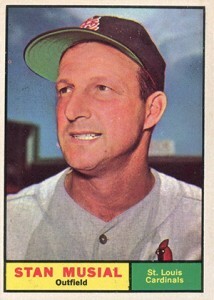 Collectors looking for vintage Stan Musial cards can also look to oddball cards, food issues and Topps inserts. 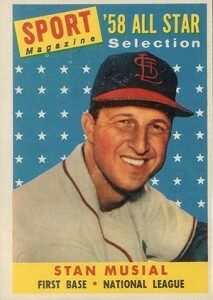 The three-time National League MVP was also popular in modern sets as well. 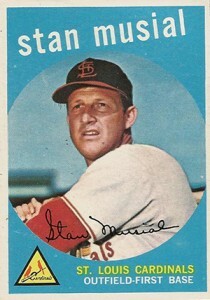 Stan Musial autographs are fairly prevalent, appearing in sets through his passing. 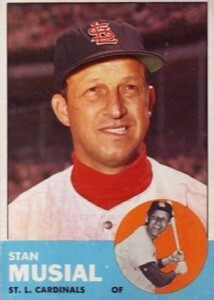 Below is a visual guide to mainstream vintage Stan Musial cards released during bis career. 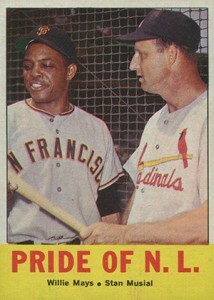 These span from 1948 to 1963. We've limited the gallery to cards from the Bowman, Topps and Leaf base sets. Inserts and oddball cards are not included.